So this year, I’ve decided that to save money on Christmas gift buying. I’m going down the DIY route, especially for gifts for the women in my family. I have already started making a few, and wanted to do a step by step DIY post on a couple. But then I realised I have a few family members that read my blog, and I wouldn’t want them to know what their gift was before Christmas. So instead, I have decided to share a couple of idea’s which have inspired me along the way. That way I won’t be mentioning any names. 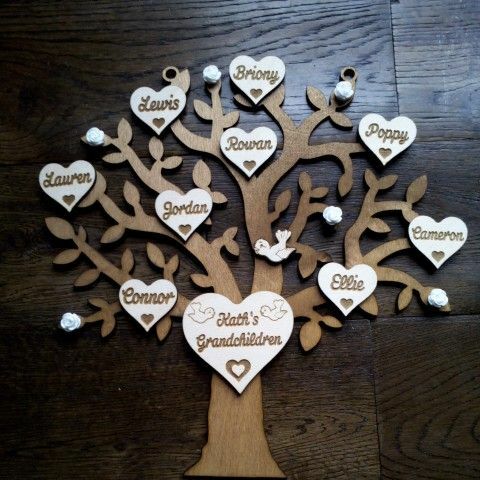 I won’t be showing you an exact gift that I have made myself, and if said certain family members read this post, they won’t know exactly which ones are their own because the ones that I have made already are personalised with names etc. I have to admit, Pinterest has been a life saver for DIY gift idea’s. Over the past few weeks it has been my best friend. So here we go! I got this idea from this pin, and then the step-by-step how to from Something Turquoise. You can easily get all of the supplies online, including a Christmassy scent. I like the idea of making the candles in vintage cups instead of mason jars and I’m sure 99% of the women in my life love candles. So, I have had this idea in mind for ages and not had the chance to make it. Here is the pin which inspired me. I haven’t really found a step-by-step how to on this, so I just winged it. I bought all of my supplies from my local Wilkinsons store for like £10. I picked up some white enamel spray paint (which I go ID’ed for! ), a plain wooden photo frame, some string and craft pegs. First of all I took the glass and back out of the photo frame and sprayed all of the exterior of the frame white, left it to dry outside for around 20-30 minutes. Then measured the length of string to go from one side to the other, with a little excess and then tied the ends. There’s lots of ways you can fix the string to the frame, I chose to do it with small tack pins from the back of the frame to make it look neater. Then all you need to do is hang your chosen pictures with pegs! You can add little bits of decor on the frame to make it a little more personal. The one above is one that I am making for our house. If you search gifts in a jar on Pinterest, hundreds of different idea’s pop up. From food goodies to hot chocolate in a jar. There are so many different things that you put in a jar as a cute little gift for someone. I think I’m going to go along with a Spa in a Jar idea (like here), where I’ll pick up some jar’s and pop along to places such as Superdrug and Boots, take advantage of offers such as 3 for 2 to get some travel sized items to fill them and then get hold of some cute decorative bits to give them more of a personal touch. You can always look online on ways to create your own bath bombs, soaps etc if you’d like to go homemade with the products you fill your pamper jar with! I have seen these everywhere lately, I thought it’d be cheaper to make my own than pay £25+ for one. So that’s what I did, I ordered the wooden tree cut out, along with some hearts. I then had a look around the pound shops in my local town to get some buttons and ribbons to add to it to make it a little more creative. I picked the frame to mount it from Wilkinsons when I picked up my things for the multi photo frame, and some superglue to attach it all together. Are you becoming a craft elf this year? If so share your idea’s and inspiration with me, I’d love to hear. You can either drop a comment below or tweet me! 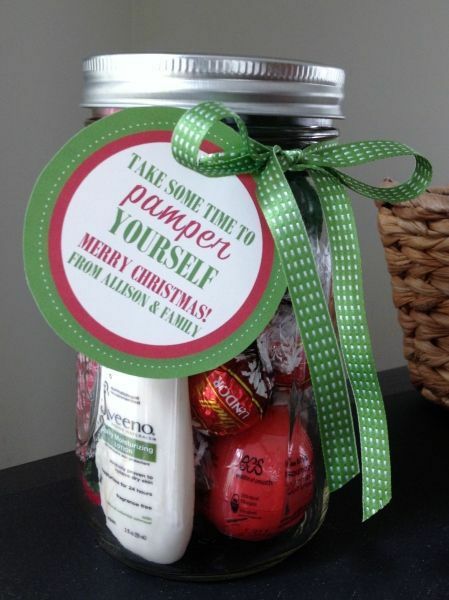 Gifts in a jar is such a good idea! Have you seen the cookie mix in a jar, they’re really cute and easy to make as well!